PIC-Solution's FlexPacker packs and unpacks high performance preparative columns in minutes. 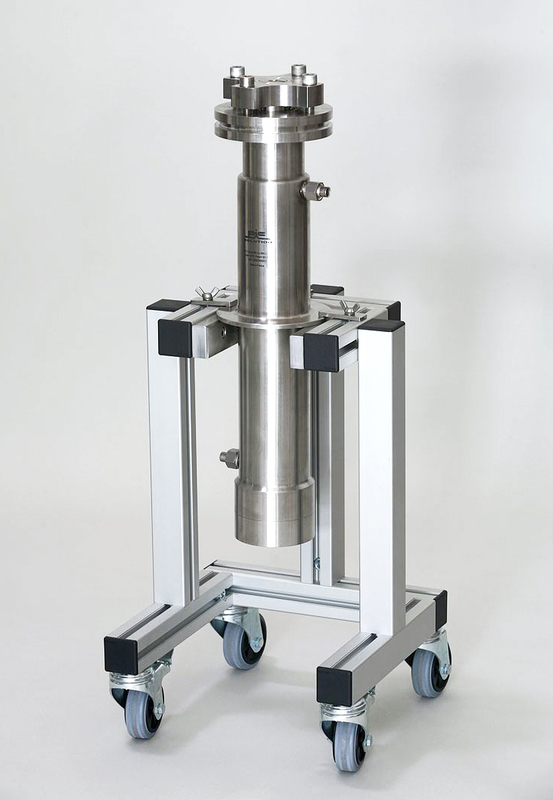 The Flexpacker uses the proven Dynamic Axial Compression technique together with an innovation piston lock which allows the columns to be used as free-standing units once packed if desired. When not in use, its small 55cm square foorprint takes only minimal lab space. FlexPacker columns are designed to be operated either while attached to the packing system or as stand‐alone units. Two types of column are used; fixed length and variable length, the latter allowing the user to select the desired length of column (from 50 to 350 mm). FlexPacker columns were designed for SFC applications. They are therefore fully compatible with high performance packing materials of 5, 10 and 20 micron diameters. Columns fully exploiting the high efficiency of these media are packed within minutes. Because the packing pressure is user‐selected, other chromatographic media may also be packed; the FlexPacker can handle even the less pressure‐stable polymeric materials used in biochromatography when needed. SFC columns are designed to meet CODAP and ASME standards with an operating pressure up to 300 bar. While these columns can be used for other applications, lower pressure HPLC and SMB columns fitted with jackets to allow temperature control of the column walls are available. Columns of 50, 76 and 100 mm diameters are used. Semi‐preparative columns of 10, 20 and 30 mm id - available in a variety of stationary phases and with several lengths. 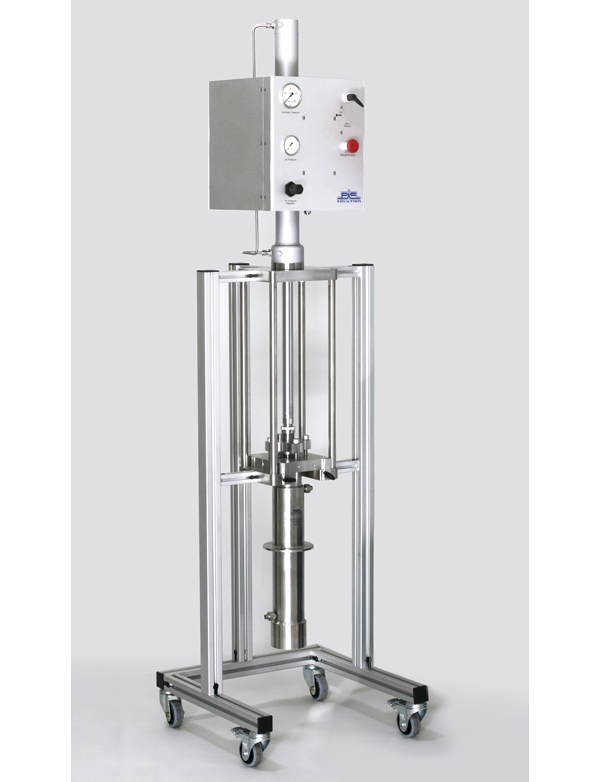 The columns are designed to operate at pressures up to 300 bar and are compatible with SFC, HPLC and SMB applications.